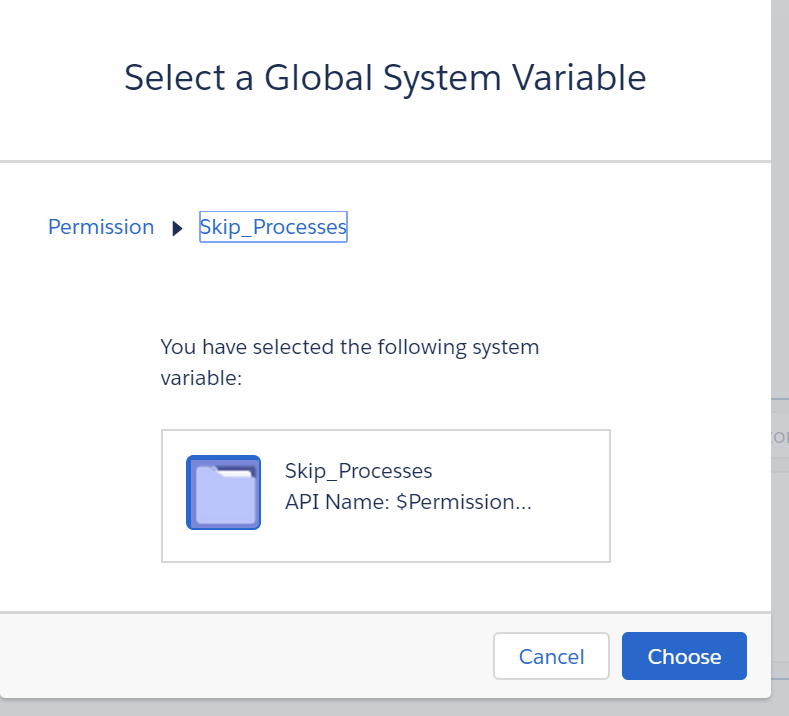 A couple of years ago, I wrote a blog about Custom Permissions in Validation and Workflow rules. 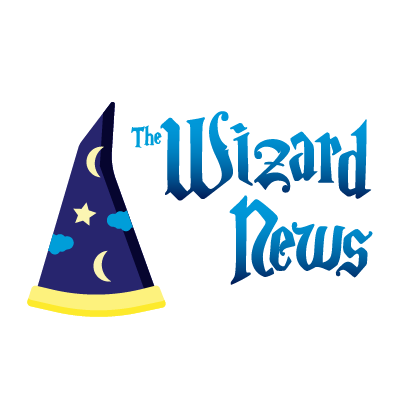 Today, it’s one of the most popular and frequented blog posts. The times have change though. Workflow rules are slowly fading into the past and Process Builder is the new tool of choice for many admins doing declarative automation. Frustratingly, Custom Permissions weren’t available in Salesforce. This got added a while ago, but it’s a feature that is often overlook and not easily visible to many users. 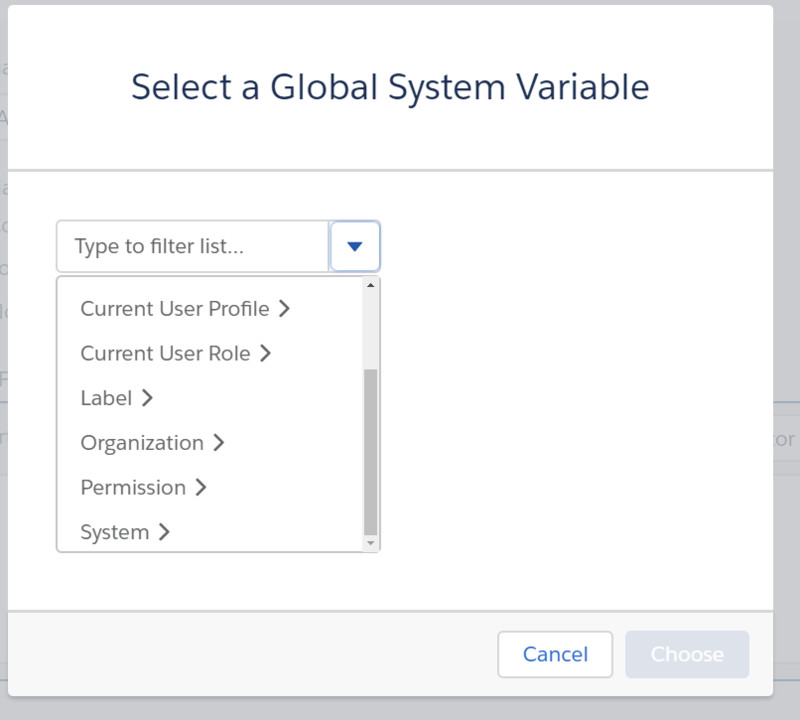 Custom Permissions gives you a easy way to add or remove people without having to modify your Process Builder. For example, there can be circumstances where you only want some automation to occur for certain users. You may also want to NOT have automation run for certain users. I find the latter use case the most interesting with Process Builder. 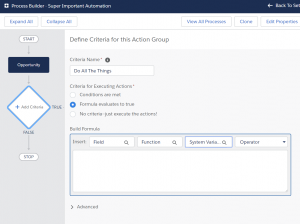 One of the differences with Process Builder from Workflow Rules is how Salesforce “bulkified” the automation. Bulkification refers to how Salesforce handles the automation when multiple records are being created/updated at once. The most common situation is when you’re importing using Data Loader or similar tool. The consequence is many admins find they can suddenly no longer import records because it causing limits to exceed. This can help when orgs have many Processes being fired at once, often resulting in more processes from being called. For example, I create an Account, updates all opportunities for that account. That calls Opportunities processes which could then also edit/create more records which result in more processes from being called. It can get complicated pretty quickly. There are better way to solve this problem, but sometimes as Admins, we just don’t have the time to put the long-term fix in right away. Enter Custom Permissions. 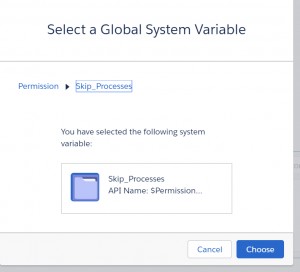 You can Create a custom permission and add that as a criteria to all your processes. Then, when you’re going to do an import that would normally break, you simply give yourself the permission and bam! The automation won’t fire and thus your import succeeds. Why not just deactivate the process? Deactivating the process will turn off the automation to everyone, not just the person who’s doing the import. This means important actions that absolutely should happen, simply won’t happen. You may also be dealing with lots of different processes that you would need to deactivate. Using a Custom Permission instead is: Easier, Faster, Safer, and let’s face it just darn cool. 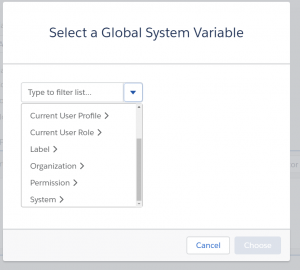 Let’s look at how to use Custom Permissions in Process Builder. Second, we need to create a process and for our criteria, select the Formula option. 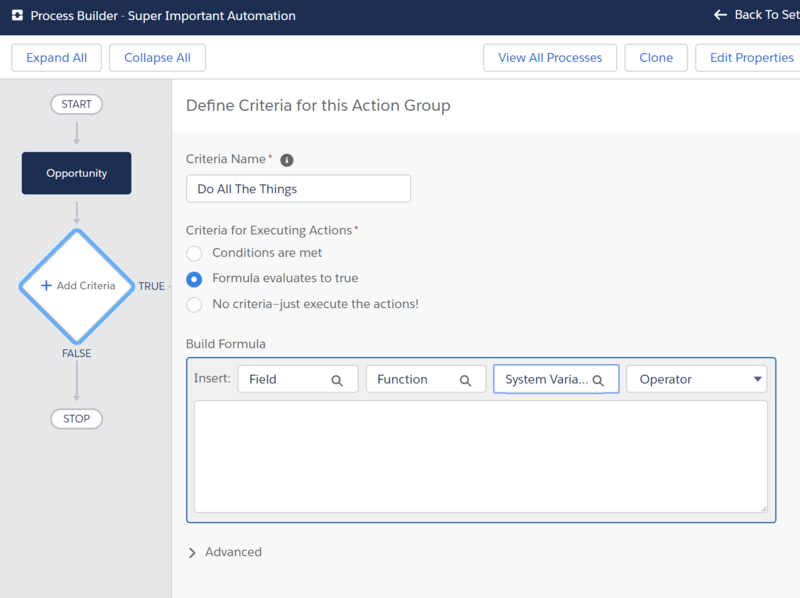 Yes, you have to use the formula option in order to use Custom Permission with Process Builder. It’s not ideal, but it does work. You’ll see the custom permission listed in the formula area. You could just type this out, but I always end up missing a weird character when I try it. It’s really easy to go through the UI to select the Custom Permission. 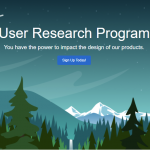 When the Process is evaluated, the reference to the Custom Permission will give you “TRUE” if the running user has the Permission and “FALSE” if it doesn’t. So adding “=False” to our formula will result in the actions for this criteria node will only run when users do NOT have the custom permission. 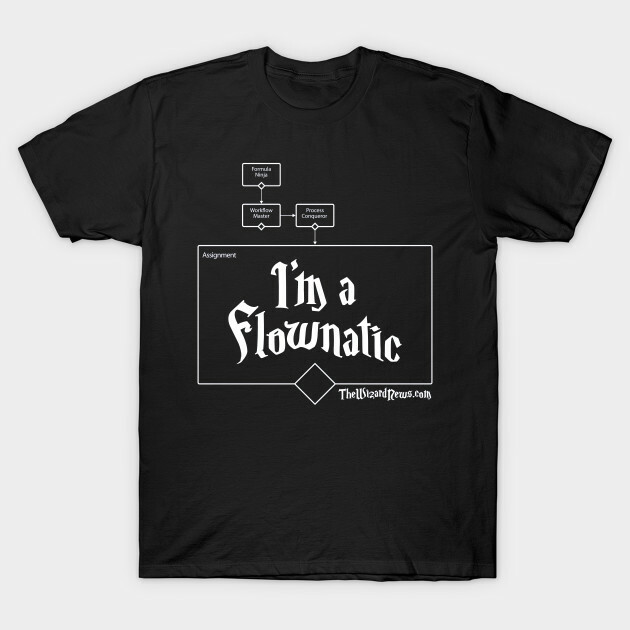 Finish adding whatever criteria and viola! You can effectively turn off all the automation for specific users without deactivating and turning it off for everyone. 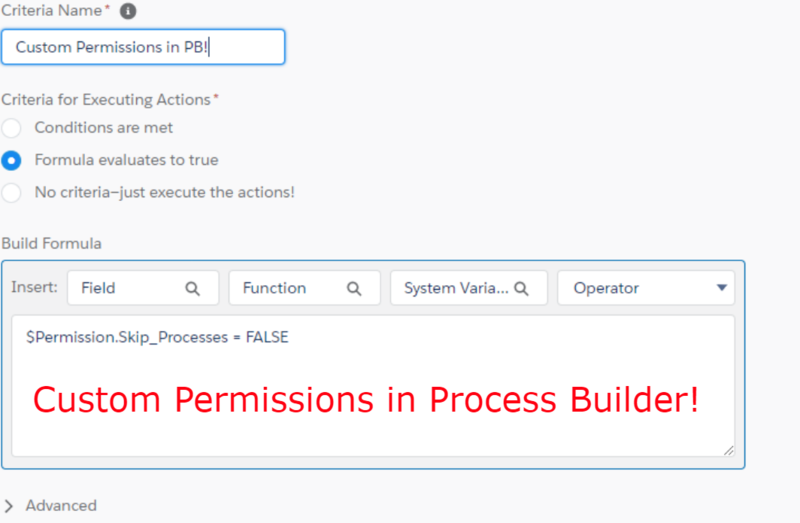 Do you have other use cases for using Custom Permissions with Process Builder? Let me know in the comments!